This post was inspired by Maha’s post 7 of my most anticipated diverse reads of 2017, which you should check out! I really want to read more diversely in 2017, so I have started a tbr list full of diverse book to have a lot of options from where to choose. From that list, I choose my most anticipated diverse books that are being release in 2017 to talk about in this post. I hope you find a few new books to add to your tbr! This book had me as soon as I read Indian folklore in the synopsis. Also, it has a really pretty cover. I’m not gonna lie, that definitely helped to convince me! There’s something called Library of All Things in this book when people can reverse their fates and that sounds so brilliant and I NEED THIS BOOK NOW. Two indian-american teens, an arrenged marriage and a summer program for aspiring web developers. This sounds so cool! I already know what I’m gonna be reading in summer 2017, because we all know summer is for contemporaries and this sounds like the perfect contemporary to read in a really hot day. 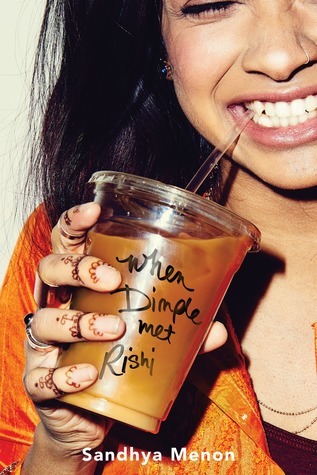 I mean look at the cover she’s drinking some kind of perfect summer drink. This book is inspired in the Black Lives Matter movement, so off course I have to read it! Thsi is one of those books that you know it’s gonna be important and powerful even before you read it. Also, such an amazing cover and it’s being made into a movie and the main character is gonna be played by Amanda Stenberg from The Hunger Games. Let’s start by the obvious, this is the most gorgeous cover ever! This book has LGBTQ+ characters and I have heard that it handdles it really well. I read Nina Lacour’s other book Everything Leads to You and I really liked it, so I can’t wait to read this one! This sounds great! I love book where royals are trying to claim the throne. Also, there’s a fugitive and a madman, and that sounds so cool. 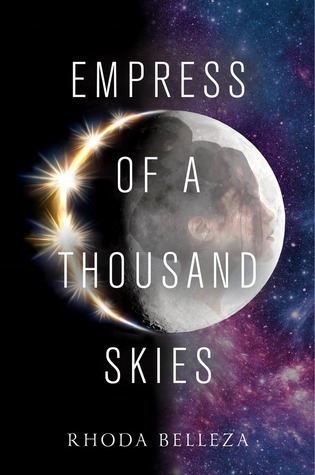 I was part of a twitter chat with the author and she is really nice and there was a lot of talk during the chat about the diversity on this book, because it has an asian main character, which I’m really excited about. 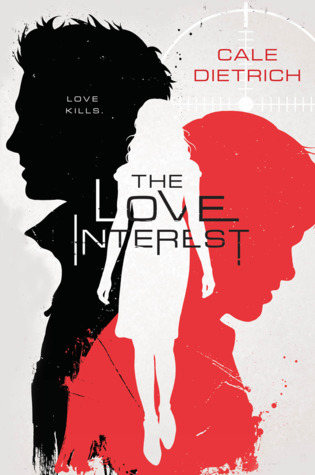 This book is about a secret organization that cultivates teenage spies and that sounds so cool. But even better it turns out that there’s two spies trying to make a girl fall in love with them, but instead of that, they develop feelings for each other. I CAN’T WAIT! Which are your most anticipated diverse reads of 2017? Do you want to read any of the books in this list? Which were your favortie diverse books in 2016? Let me in the comments! 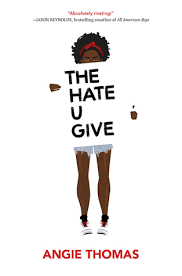 The Hate U Give is such a highly anticipated book for me! I'm so interested to see how it plays out. 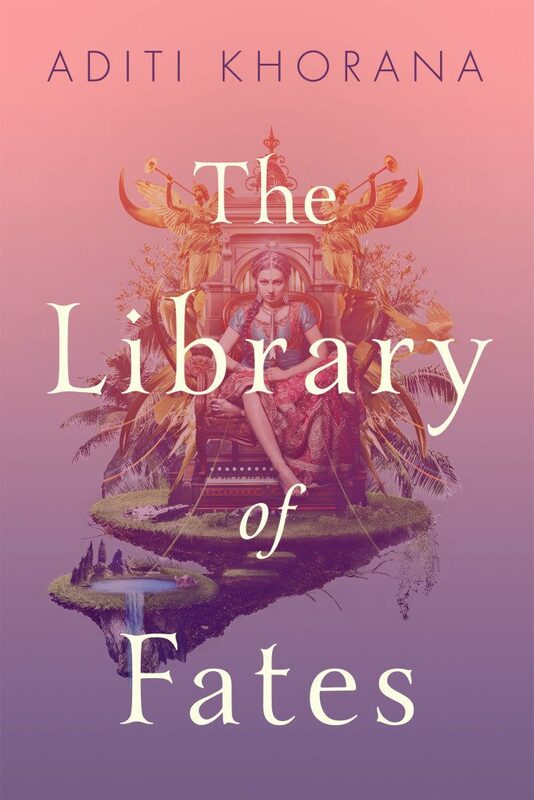 The Library of Fates looks gorgeous and very interesting! I've only read one book focusing on Indian folklore and myths, so it would be nice to add another to my list. 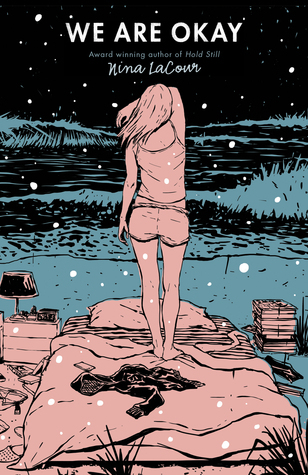 I'd also like to get to We Are Okay, as Everything Leads to You wasn't bad and I'd like to give Nina Lacour another chance.